The Manchester United legend Nemanja Vidic said that the toughest opponent he has met till date is Didier Drogba. As per him, Drogba was on him throughout the game. 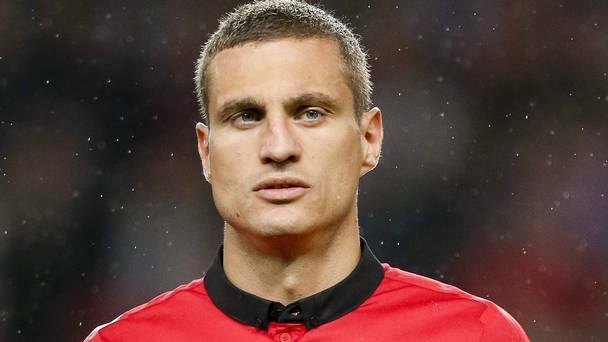 Vidic has won 5 Premier League titles at Old Trafford out of 9 seasons in addition to supporting the Champions League in the year 2008. On the whole, he achieved 15 trophies in his English football tenure. He left them behind when he moved to Inter Milan in 2014. He did have certain restrictions due to his health conditions but undoubtedly he did come up stronger to compete with many other top strikers of the world at Old Trafford. Vidic named Sergio Aguero and Luis Suarez as the best; however, he specifically spoke about Drogba and said that he is one of the toughest opponents to handle. Besides, Vidic also said that he felt Fernando Torres tough to handle during Liverpool versus Manchester United clash. He also insisted that the Spaniard got to see the better version of him only when Liverpool achieved victory with 4-1 in March 2009 at Old Trafford. 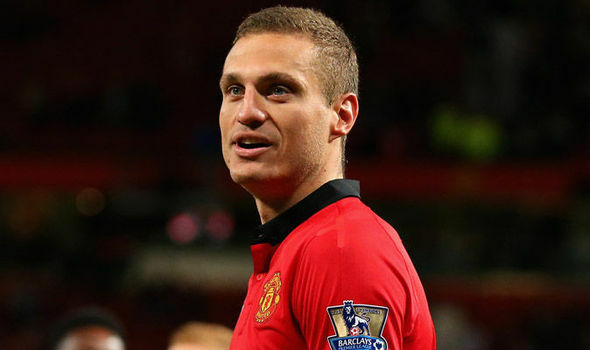 People said that Vidic had a tough game with his opponent Torres but Vidic clarified that it was only one game that he felt so. Vidic tried to head the ball and changed his mind. He tried passing it to Edwin but the distance was misjudged by him which made Torres score. As far as Drogba is concerned, he was tougher and tried to create a chance. In terms of physicality, he was the strongest and the best ones were Aguero and Suarez. Drogba had also named Barcelona and Liverpool legends to be his toughest opponents. The Ivorian said that it’s tough to say but Jamie Carragher was not easy when it came to aggression although he was mostly fair. There was also another strong defender Carles Puyol who was a real gentleman in terms of his nature. These were the views expressed by Drogba in 2014.